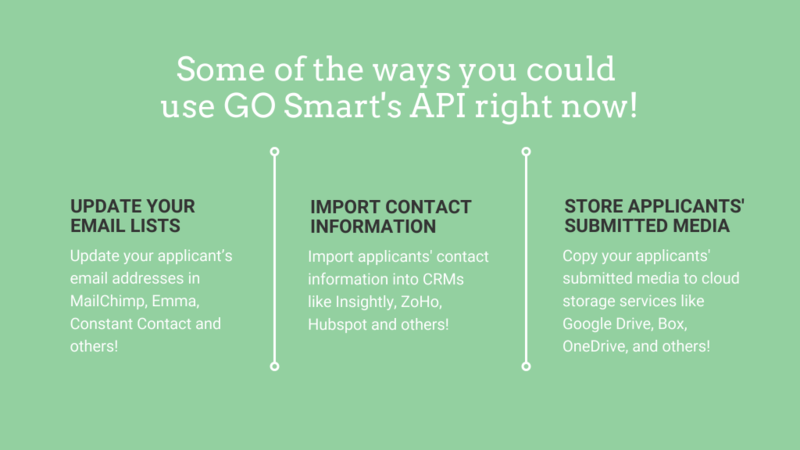 We have recently added API capabilities to GO Smart! So what does this mean for you? Well let’s start with a definition. 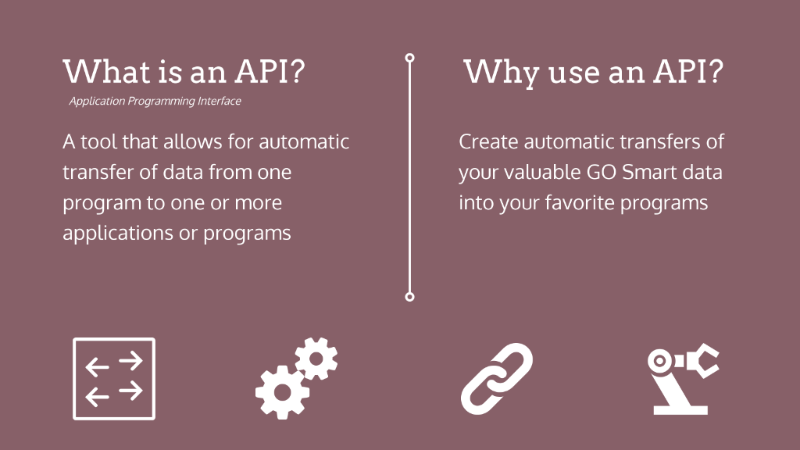 In the simplest terms, an API (application programming interface) is a bridge that can automatically export digital data or files from one application in to another. 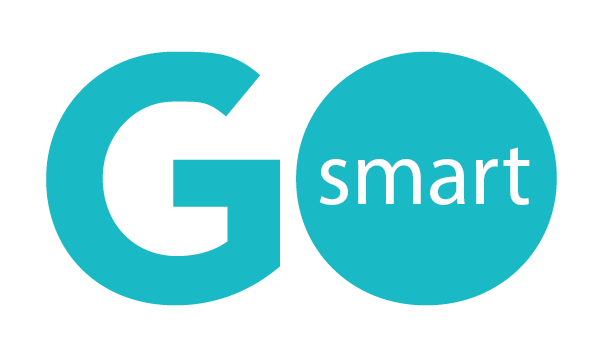 WHY SHOULD YOU USE GO SMART’S API? Your GO Smart data is digital, and as such you should be able to have it work for you even outside of our system. An API can help you export that digital data to other computer programs, automatically and in the background. You can easily use our API key with a cloud program like Zapier, which connects your GO Smart data to hundreds of popular products. 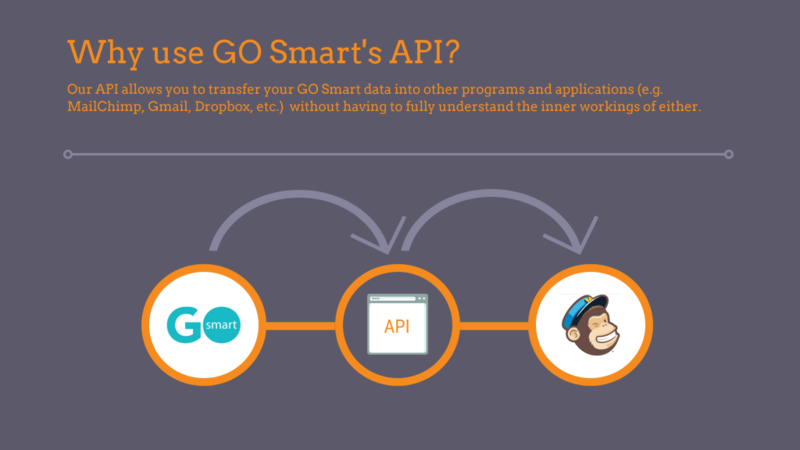 Your organization’s developers or IT staff can also take our API key and write comprehensive code that can automatically input some of your GO Smart data into your custom programs, such as a state or city database. 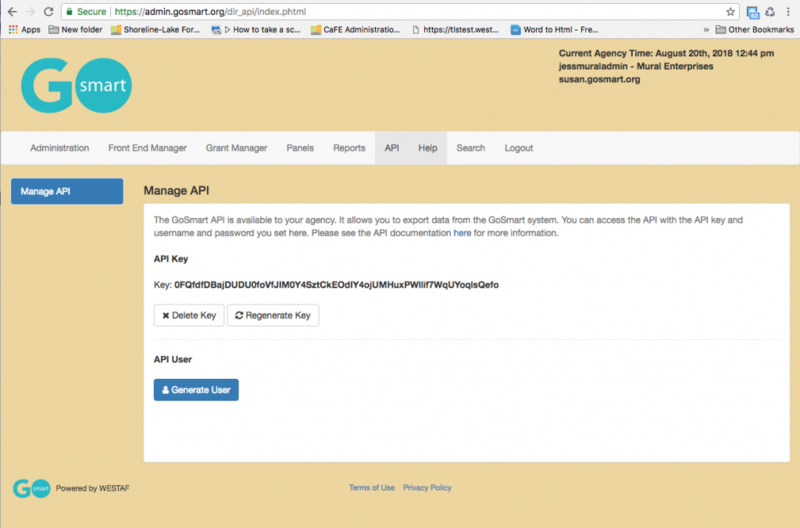 You can access your API key in GO Smart by navigating to the API tab in the navigation bar at admin.gosmart.org. If you do not see this tab and would like to access it, please email goteam@westaf.org and we will make it available to you immediately. From this new tab, you can click Generate Key and a long string of characters will appear. This string of characters is your key. You will need to generate a username and create the password that you will enter any time you are asked for this key. Please note that this username and password will be associated with this specific API key. 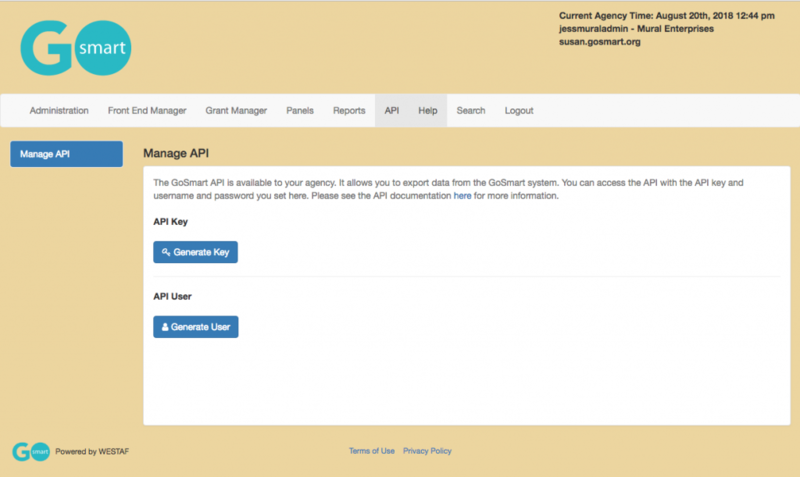 If at any time you misplace your credentials for this key, you may have to regenerate a new key and username–but beware, doing so may nullify any previous connections that were made with your previous API key(s). HOW CAN YOU TRY USING YOUR API KEY TODAY? If you’re ready to see how you can export some of your GO Smart data, you can Beta test your API key with Zapier by performing some of the following actions. Follow this tutorial to Beta test your API key by using our invitation code. Let us know how your testing goes! After enough of our users beta test this feature, we will make GO Smart available for all Zapier users. Check out this Webinar and this slideshow to learn more, and, as always, please get in touch with us at goteam@westaf.org if you have any questions.